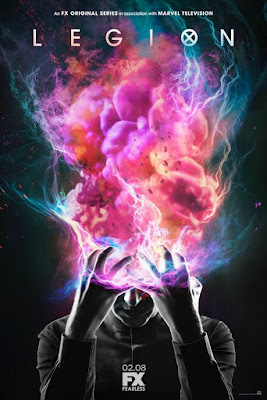 Marvel shared the official poster for their upcoming series, Legion. It premiers on FX on February 8, 2017. Did you see the latest trailer?